Medical Arts is a family owned and operated business that has earned the coveted JCAHO certification. As a community pharmacy, we have been filling prescriptions for close to a century. We know the value of genuine service, and since 1979, have made our quality surgical equipment available to the five boroughs and beyond. At Medical Arts Chemists & Surgicals, our mission is to provide the New York area with one stop shopping for all your Home Medical Equipment & Surgical Supplies, as well as Pharmaceutical needs. Our knowledgeable staff combined with a large Home Health Care Product selection provides you with a unique professional and personal "neighbourhood store" experience. 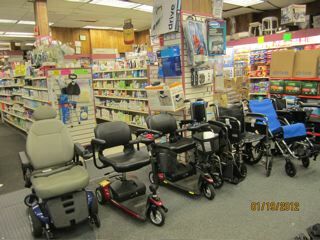 Feel free to visit Medical Arts’ showroom where you can see, touch and try the equipment before you buy or rent. Our large, on-premises warehouse enables us to provide our customers with prompt deliveries. Medical Arts Chemists & Surgicals has available for purchase or rental a wide variety of products. 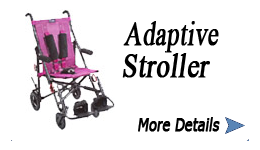 For more details on Wheelchair Rental click here. 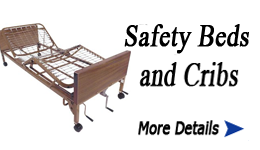 For more details on Hospital Bed Rental click here. Medical Arts has knowledgeable customer service representatives and medical billers. 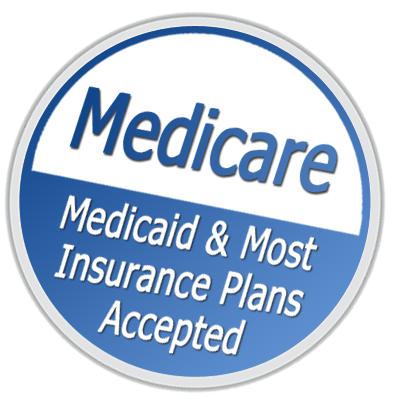 They are experienced in dealing with third-party payors and will gladly bill your private insurer, Medicaid, or Medicare. 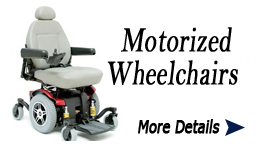 Medical Arts has a repair shop on site where we can customize and repair medical equipment such as wheelchairs and hospital beds as needed. At special request, we can even arrange to make repairs in the convenience of your own home. Fully stocked with parts and replacement batteries for power vehicles.